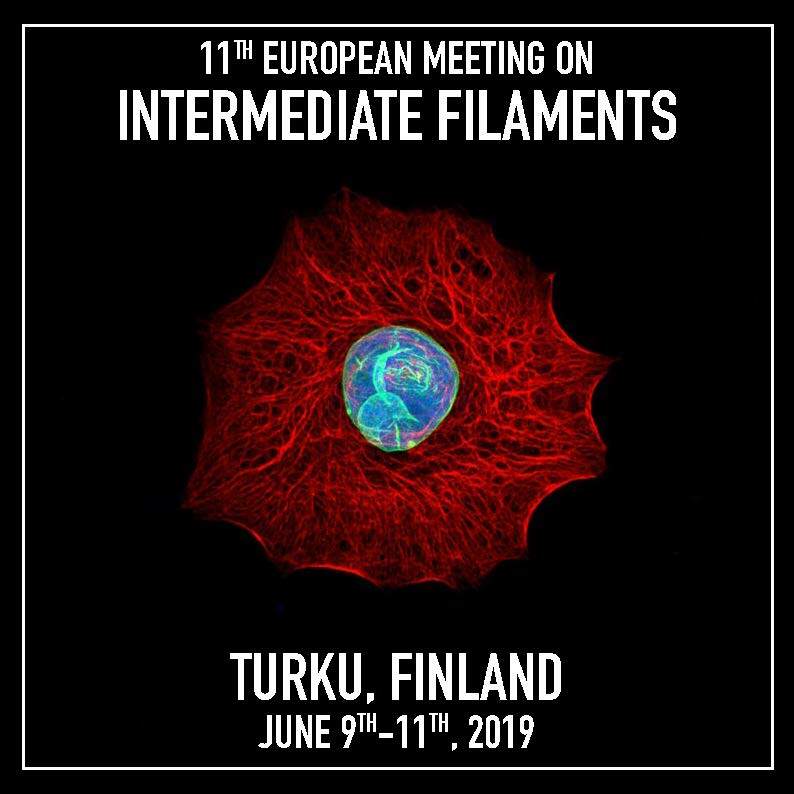 The 11th European meeting on Intermediate Filaments will be held in Turku, Finland 9-11 June 2019. This meeting of the intermediate filament community is held every two years in Europe, and attended by established and young researchers and physicians from all over the world. The title of this year’s meeting is “Cellular and Mechanical Properties of Intermediate filaments for Health”. Alongside with the meeting, an image and video competition is organised, aimed at providing scientists and microscopists everywhere who work with intermediate filaments to reveal their awe-inspiring captures to the world. This is a platform to exhibit the remarkable and humbling world of microscopic intermediate filaments from a scientific and artistic perspective. Selected submissions will be displayed during EURO IF conference in June 2019 in Turku and the winners will be announced and rewarded during the event. Please note that participating in this competition is not limited to the participants of the EURO IF conference. 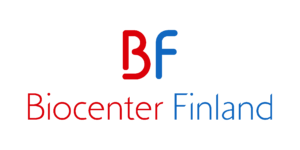 This competition platform is organized by the EURO IF Turku Hub represented by Åbo Akademi University, University of Turku and Turku BioImaging (Finland). The EURO IF 2019 image and video competition is now open. The deadline is midnight GMT 14th April 2019. Turku BioImaging office is in BioCity building A-staircase, 5th floor.